The Culverhouse College of Business has been continuously accredited by AACSB International since 1929. 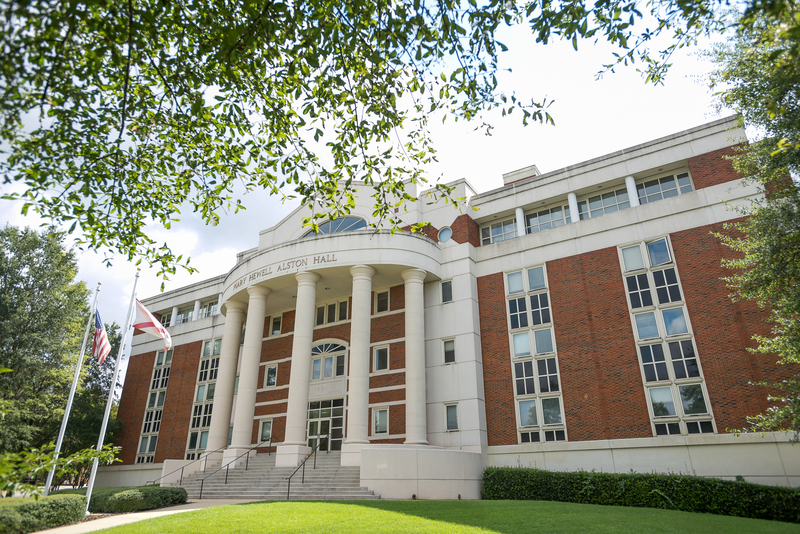 The Culverhouse School of Accountancy holds specialized AACSB accreditation in accounting, part of an elite group of less than 1 percent of business schools worldwide. AACSB accreditation is the benchmark of quality worldwide and is most widely sought after by business schools. Less than five percent of institutions worldwide have earned the achievement. AACSB accreditation ensures that the Culverhouse College of Business provides a high-quality, mission-driven curriculum for our students that is assessed through a rigorous process, professional development for our faculty and staff, and accountability to our stakeholders. Perhaps most importantly, it provides a framework for continuous improvement that challenges the Culverhouse College of Business to continually build on our success and strive to be better. You can read more about AACSB accreditation and what it means for our students, faculty, and staff here. As part of our commitment to continuous improvement and accountability to our stakeholders, we regularly review data on the outcomes achieved by our students. Below are some key data regarding our student enrollments, retention, graduation, placement, and learning outcomes. We regularly assess the extent to which our students have mastered the main concepts of our undergraduate and graduate degrees. Each degree has student learning goals and subgoals that are assessed in multiple courses every two years. The faculty review the results and make adjustments to the curriculum to help continually improve the performance of students. Below are the most recent results from our undergraduate (Bachelor of Science in Commerce and Business Administration, BSCBA) and MBA students.